Just registered for the GMAT! Wish me luck! I’ll officially be taking the exam on February 7, 2017 at 8:30am in Henan, China. Yep, that’s right. Most standardized American college entrance exams are offered in international locations. In fact, many international schools also utilize these exams for admissions and scholarship criteria. For example, I’m looking at schools in Asia, and most of the accredited big ones ask for either the GMAT or the GRE. 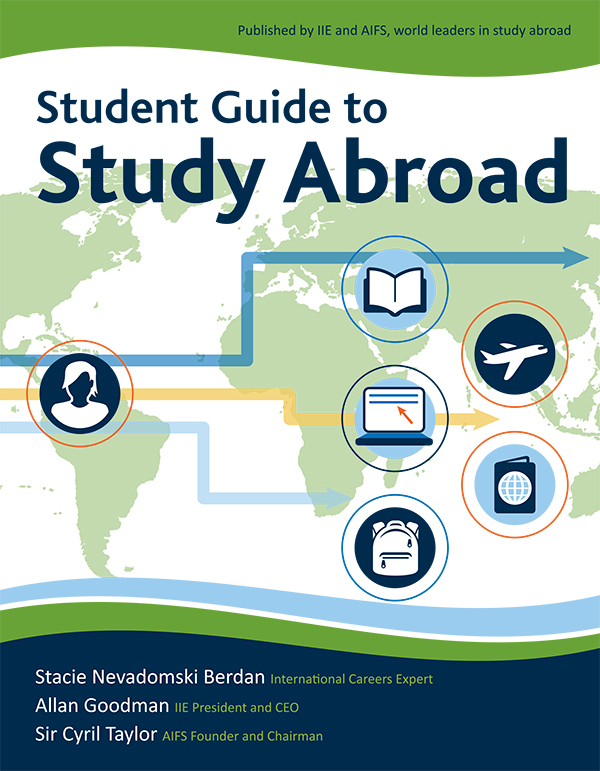 So if you want to study abroad in fall of Senior Year or last year of Undergrad, you can still take the all-important exams you need for your future. Or if you’re an international student looking to study in the states, you can find one in your area hopefully. The ACT is one of the two main undergraduate school entrance exams. Most universities accept either the ACT, SAT, both, (or on the very rare occasion) neither. It is up to you to research your potential universities and verify which exam they require. They are not major specific-all majors need to take it. Format (as of 2016-2017) -the ACT has four primary parts (Math, Reading, Science, and English) as well as an optional written portion. 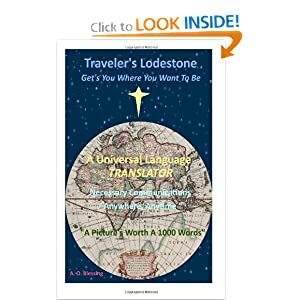 The English portion covers grammar, punctuation, and structure. The Math portion covers basic algebra, trig, and calculus questions. The Reading portion asks you to analyze essays or paragraphs you read for meaning, complete thoughts, etc. The Science portion is less science and more logic. It asks you to take data and analyze it to answer their questions. The Writing asks you to write an essay response to a question they give you. Notes: Unlike the GMAT or computer-based GRE in the US, the GRE internationally is usually the “paper format.” Meaning you have to sign up for a specific date (often only a few times a year) to go take the test in hand-written form. Then, because scores are not calculated online, you will have to wait for your scores (as much as 4-6 weeks later). SO READING INSTRUCTIONS IS IMPORTANT! Next Date: April 8, 2017 (Register by March 3, 2017) or June 10, 2017 (Register by May 5, 2017). List of International Locations **To Register for International Locations, you must make an account on the ACT website and register through that. The SAT is one of the two main undergraduate school entrance exams. Most universities accept either the ACT, SAT, both, (or on the very rare occasion) neither. It is up to you to research your potential universities and verify which exam they require. They are not major specific-all majors need to take it. Format (as of 2016-2017) -the general SAT has four primary parts (Math, Reading, Writing & Language, and Essay). The Writing & Language portion asks you to analyze things you read–correcting logic issues, strengthening or weakening the argument, finding errors, etc.. The Math portion covers basic algebra and elementary calculus/trigonometry questions. The Reading portion asks you to analyze essays or paragraphs you read for meaning, complete thoughts, etc. The Writing asks you to write an essay response to a question they give you. WARNING – I’ve heard a lot of bad things about the College Board exam centers in China. I have absolutely no background in other countries – but I do NOT recommend taking the SAT in Mainland China or Hong Kong. Friends or students taking the exam here or in Hong Kong report never receiving their grades, being told to wait as much as 6 months for scores (and then still not getting them), scores being thrown out because “someone cheated,” not being given the full time to take the exam, not being provided with all the materials needed for the exam, questions not being answered, and more. When students (some US citizens included) attempted to call the College Board in Hong Kong and ask for information, the first question they were asked is where they were from. When they said China, the office immediately hung up on them. Several reported similar issues. One of my friends was actually late applying to schools, despite taking the exam early, because her first scores never came and they just told her to re-take the exam again. Cost: $45 * without essay | $57 *with essay (there is an addition “fee” for international students changing by region. Africa and the Americas pay an extra $35. East Asia / Pacific pay an extra $53. Europe and Eurasia pay an extra $38. Middle East is $47. South and Central Asia is $49). Next Date: January 21, 2017 (Register by December 7, 2017) or May 6, 2017 (Register by March 22, 2017). Format (as of 2016-2017) – the GRE has three separate parts (Verbal Reasoning, Quantitative Reasoning, and Analytical Writing). The Verbal Reasoning portion is split into Reading Comprehension (read the essay and answer questions about it), Text Completion (fill in the blank), and “Sentence Equivalence (word definitions – can you put in the correct word). The Quantitative Reasoning portion is mostly math and logic questions. The Analytical Writing asks you to write an essay response to a question they give you. Notes: Unlike the GMAT or computer-based GRE in the US, the GRE internationally is usually the “paper format.” Meaning you have to sign up for a specific date (often only a few times a year) to go take the test in hand-written form. Then, because scores are not calculated online, you will have to wait for your scores (as much as 4-6 weeks later). SO TIMING IS IMPORTANT! Next Date: February 4, 2017 (Register by December 23, 2016 or pay a late fee). The LSAT is the graduate school entrance exam used students entering Law Schools. Format (as of 2016-2017) – the LSAT has five separate parts (Reading Comprehension, Analytical Reasoning, two Logical Reasoning sections, and a Writing portion). Reading Comprehension asks you to analyze essays or paragraphs you read for meaning, complete thoughts, etc. Tests your ability to analyze, understand, and apply what you read to other information. The Analytical Reasoning portion is what many of us call the “logic” portion. It’s like those old games you used to play (M is married to S. S is not married to T or J. X married on Tuesday but is not married to T. Who married who and when). The Logical Reasoning parts provide you with information and asks you to analyze what you read and draw conclusions, explain, or provide the logical theory underlying what you read. The Writing asks you to write an essay response to a question they give you. Notes: Most schools want you to take the exam before December, in order to get your scores on time. Cost: $180. (If you are applying to a US school, you’ll probably also buy the CAS paperwork compilation system which is $175). Next Date: Varies significantly by country and region. List of International Locations where the LSAT is offered. **Some countries only offer the exam on certain days, not all of them. The MCAT is the graduate school entrance exam used for Medicine programs. Cost: $310 (goes up to $365 about 1-2 weeks before the exam). Applicants at international locations must pay an extra $100 no matter what. Next Date: January 19, 2017 (Often vary by country). List of International Locations where the Paper-based General GRE is offered. **To Register for International Locations,follow the same instructions as domestic registrations. Make an account on the AAMC website first. The GMAT is a graduate school entrance exam used largely Business Schools. Some MBA programs accept the GRE in lieu of the GMAT, but not all. 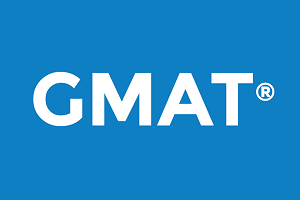 Format (as of 2016-2017) – The GMAT has four parts (Integrated Reasoning, Quantitative, Verbal, and Analytical Writing). The Analytical Writing asks you to write an essay analytical response to a question they give you.The Integrated Reasoning will provide with a set of information and data. Then you will be asked a serious of questions based on that info analyzing your ability to evaluate, comprehend, and utilize it. The Quantitative is similar but focuses on math and logic. You might be given a set of facts and then you are asked to find the truth that fits all those facts. The Verbal Reasoning tests you ability to correct sentences, answer reading comprehension questions, analyze and answer questions using what you read. Next Date: You Choose. Each testing location and country will have different exams. Rather than the ACT, SAT, etc where a bunch of people take it together in a testing scenario, the GMAT and computer-based GRE are more individual. You must first choose your testing location. Then look at the dates and times available at that center. List of International Locations where the GMAT is offered. **Each country has specific requirements and taxes they will apply. You need to read the “country-specific instructions” before applying.